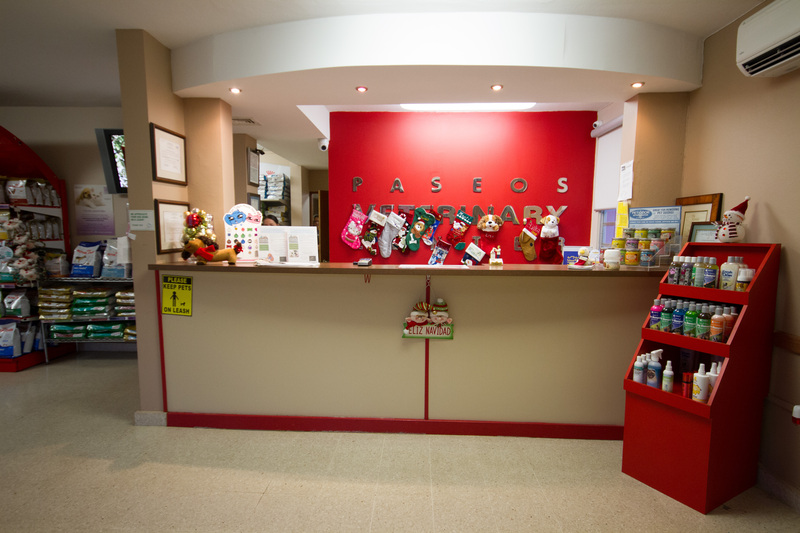 Dr. Franco Ortiz Vidal opened Paseos Veterinary Center in January 2007. 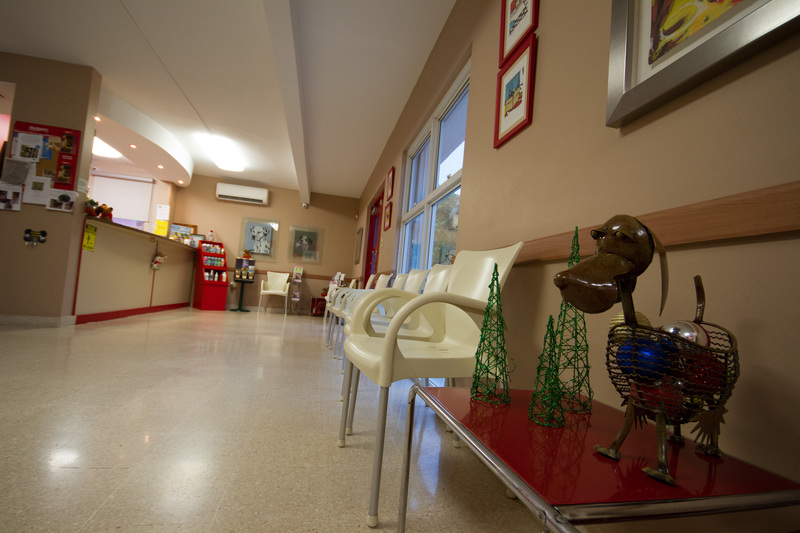 This clinic is equipped with the latest technology and modern facilities. Additionally we offer a highly qualified and professional team. We are a team with one common goal and a primary purpose, to offer the highest quality of life and well to our four-legged companions, whether they are healthy or in need of our help. 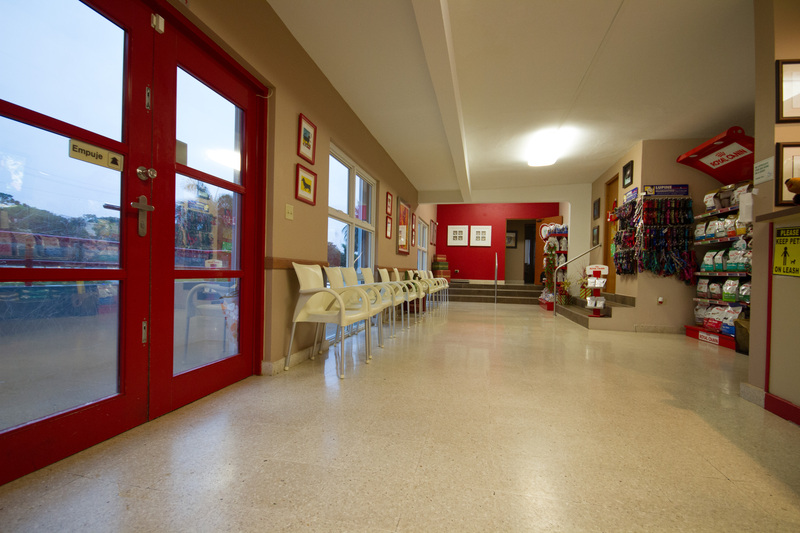 We invite you to come and experience a professional service and a one of a kind environment which we assure you will be of delight for both you and your loved ones.